We at LetsHomeschoolHighschool.com appreciate individuals, publishers and vendors who create and provide high-quality educational materials to homeschooling families who are navigating the all-important high school years. 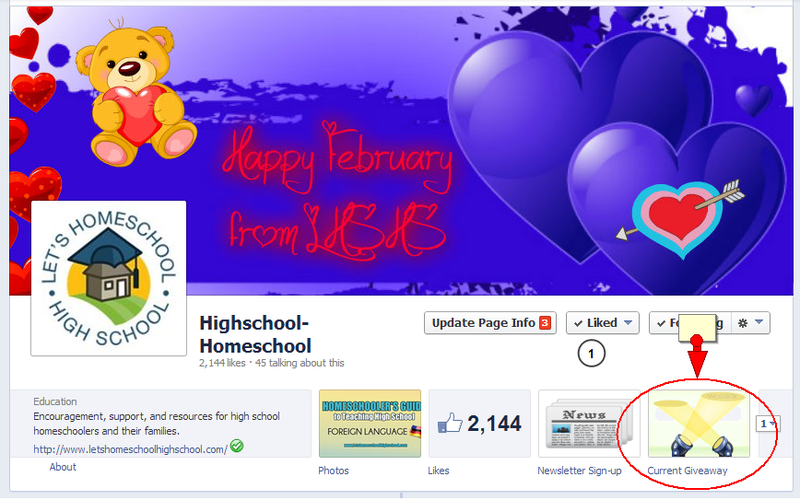 About Us:LetsHomeschoolHighschool.com was created to provide information, resources, and a place to share and connect with other families homeschooling in the high school years. LetsHomeschoolHighschool.com aims to be a one-stop shop for all things relating to homeschooling through high school and preparing for post-graduation! It offers information about curriculum, planning, college and college alternatives, and gives both students and parents a place to connect with others in their same situation. 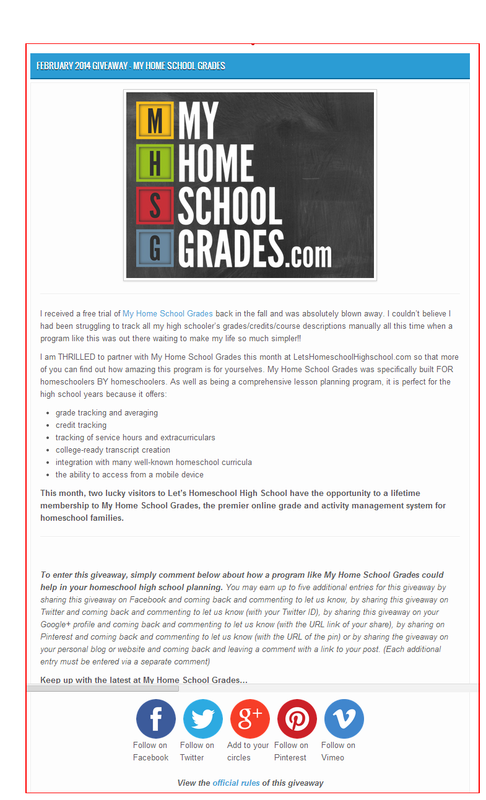 With a rapidly growing audience that includes over 50,000 monthly views and an ever-expanding social network following, LetsHomeschoolHighscool.com gives advertisers access to an extraordinarily niche audience of parents and students who actively seek the best in high school homeschool educational products, services and information. According to Alexa, LetsHomeschoolHighschool.com has a traffic rank of 186,197 among its users. The majority of LetsHomeschoolHighschool.com’s audience consists of women, age 35-54 with an average of 2-5 school aged children. According to Alexa, the percentage of families with an annual income of $30k-$100k is slightly higher than that of the general internet population, while families with an annual income of over $100k are over-represented. Any of the below options can be combined into an advertising package that will fit your needs and budget. Bundling our advertising options always qualifies you for advertising discounts. To find out how much a specific bundling package would be discounted, simply send a query to [email protected] with the bundling options you would like to include, and we will follow up with a quote. 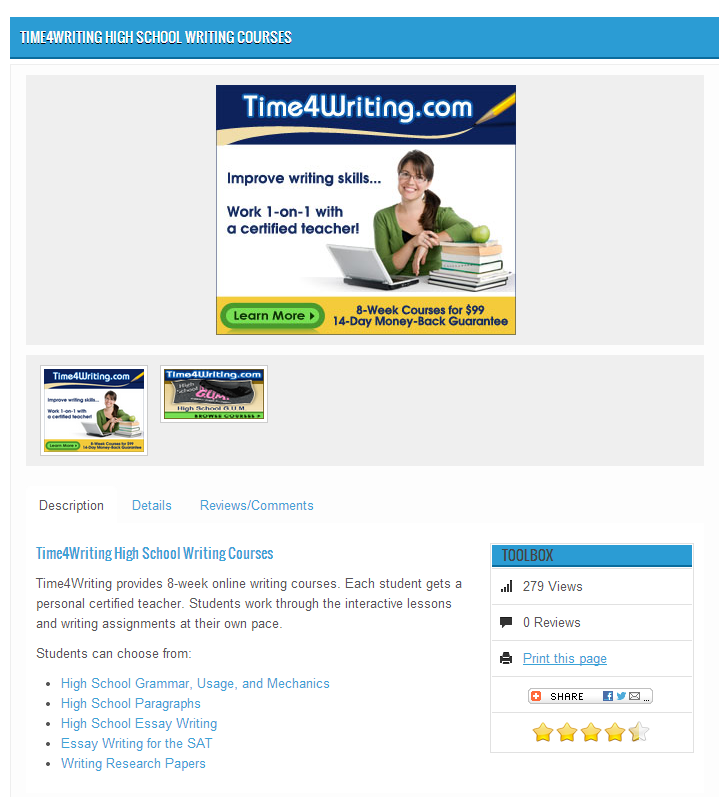 Standard Curriculum Listing Free A listing in one category in the LetsHSHS.com High School Homeschool Curriculum Directory . 20 words maximum. To submit your free listing, simply visit our listing page. 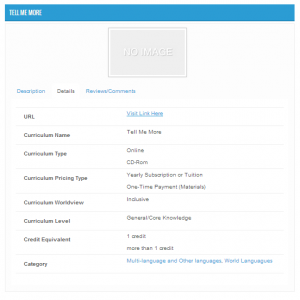 Featured Curriculum Listing $1,000 Your product will be highlighted at the top of each appropriate category with it’s own featured spot AND customized listing in our brand new curriculum directory. (good for one year) NOTE: If you are only ordering a featured listing, you do not need to create an advertising order. You can order that directly by visiting our listing page. Social Network Giveaways $225 Two 24-hour giveaways on our Facebook page. Also promoted on our forum and other social networks. Social Media Burst $175 One dedicated social update across all of our social channels including Facebook, Twitter, Google+, and Pinterest. Featured Monthly Giveaway $750 Full promotional giveaway article on site for the month and promoted on our social networks throughout the month. Standard Curriculum Listings Most high school homeschool curricula has already been added to the current directory in standard listing format. Use our directory search to see if your curriculum has already been included. If so, you may claim your listing to make additions or edits. If you do not find your curriculum included in the LHSHS directory, click here to submit a new listing. 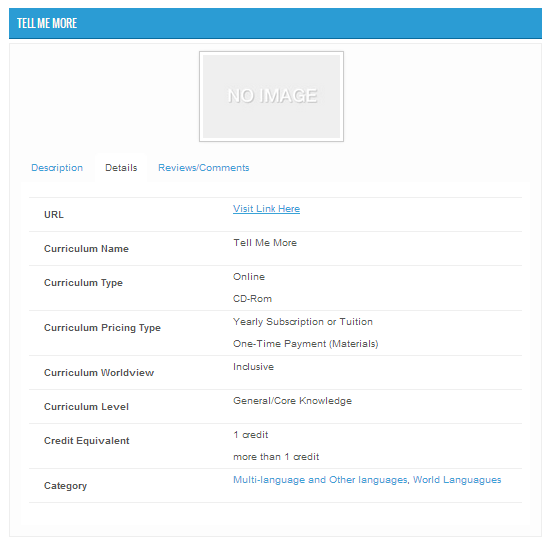 Standard listings are included in one category of the directory only, with no images. 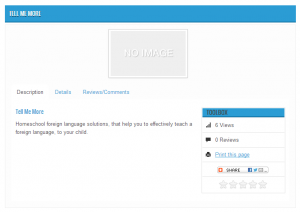 Descriptions are limited to 20 words or less per listing. Featured Curriculum Listings All vendors have the opportunity to create a featured listing in the brand new LetsHSHS.com high school homeschool curriculum directory where your product can be highlighted at the top of each appropriate subject AND include html-based copy and graphics. As add-ons, you may also have your listing featured on our home page and also feature your social networks! Rotating Banner Ad 300 X 250 ppi Banner Ad to appear in rotation with no more than 5 other ads. Appears on the footer of every site page. Good for six months. Social Network Giveaways Those who participate in our Social Network giveaways will have an opportunity to have their product promoted via a dedicated tab on our Facebook page. Social network giveaways will run no longer than 24 hours. Note: All listings will require specific giveaway details and are subject to approval. Provide your Giveaway Information here. Use this form to send us your Social Media Burst Information. 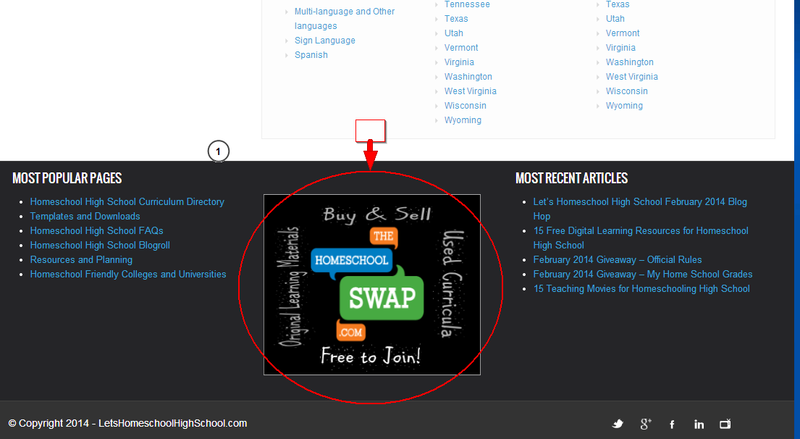 Featured Monthly Giveaways LetsHomeschoolHighschool.com loves to host giveaways for products and services helpful to high school homeschooling families! When these occur, we highlight them as a lead post on our home page for an entire month. Also, the giveaway is promoted on our various social networks all throughout that month.Note: All listings will require specific giveaway details and are subject to approval. Vendors are responsible for shipping and/or distributing prizes. The audience of LetsHomeschoolHighschool.com consists of parents and educators who seek information and educational products for their families. Therefore, we reserve the right to decline sponsorships that are not family friendly, do not follow a “best practices” approach and/or those that provide products or services we deem inappropriate for our audience. A non-refundable 50% deposit is required to reserve all ad spots. In order for campaign launch to occur, invoice balance must be paid in full by the due date agreed upon in IO. Advertisers can pay by either Check or Credit Card Using Paypal’s Secure Online System. Ad copy is due 7 days prior to the date of scheduled initiatives. 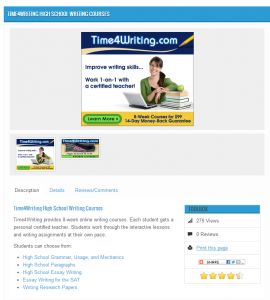 Should ad copy not be received on time, LetsHomeschoolHighschool.com reserves the right to reschedule initiatives it sees fit. It is the responsibility of the advertiser to be sure their creative adheres to all laws pertaining to copyrights, patents, trademarks and other associated guidelines. 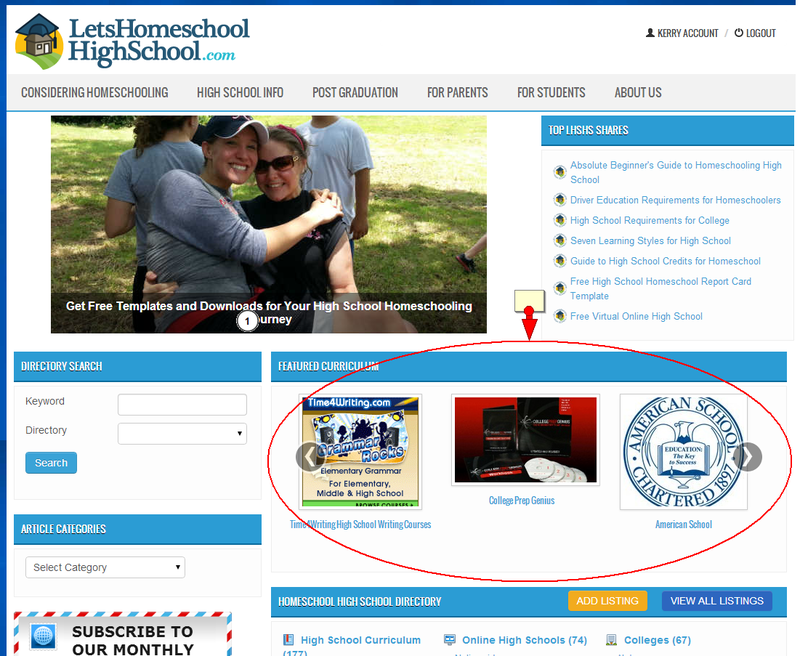 LetsHomeschoolHighschool.com cannot be held responsible for damages, costs (including without limitation, reasonable attorneys’ fees and costs in the defense and disposition of such matters), expenses, liabilities, claims (collectively, “Costs”) and causes of action brought on by the negligence or willful misconduct of the Advertiser or the Advertiser’s employees, agents, and/or representatives. 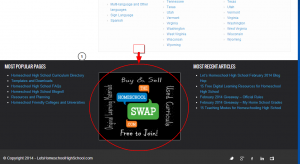 LetsHomeschoolHighschool.com requires that advertisers indemnify us from liability related to any and all images and/or text submitted for display or in newsletters, whether the graphic is independently displayed or incorporated into a banner. If any copyright claims are made related to images and/or text submitted by an advertiser, the advertiser is responsible for settling the claims and any legal expenses related to them.